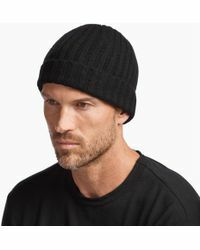 Los Angeles native James Perse founded his eponymous brand in 1996 hot off the heels of his successful luxe T-shirt line. 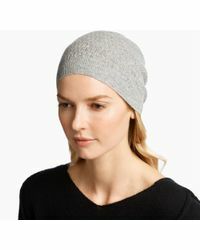 Born into a creative family, Perse draws inspiration from the worlds of art, architecture and design for his elegantly minimal, relaxed men's and women's ready-to-wear and accessories. 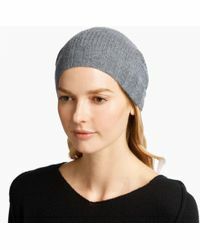 Upgrade your cool weather style with the James Perse selection of hats. 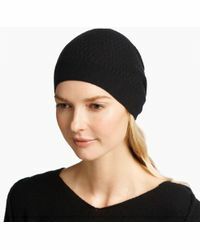 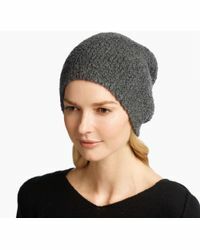 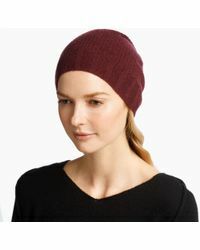 Look out for ultra soft cashmere knit beanies in shades of grey, white and black with textural cable patterns.